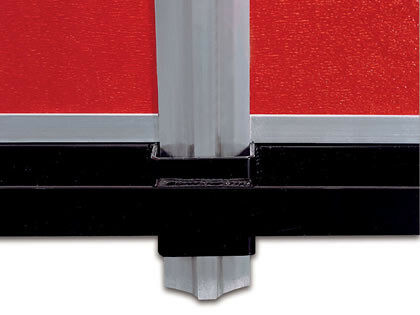 The Side Kit stakes come in several different size and shape options available to fit your needs. 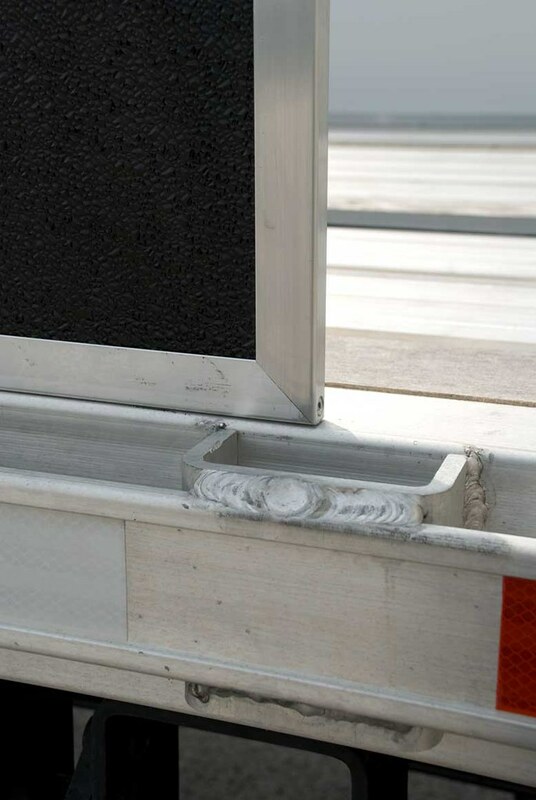 The panel inserts within the stakes along the edge of the trailer protecting the material you are transporting. 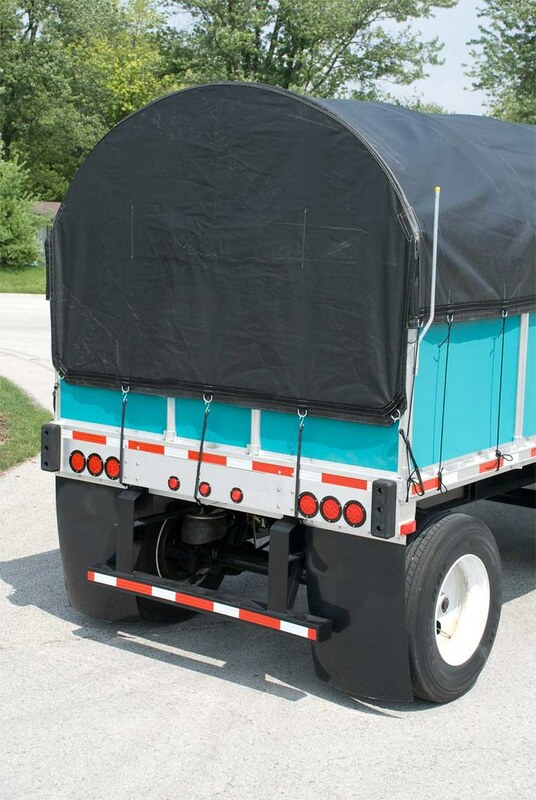 Bows are used to create a tight, weather sealed cover for your trailer protecting your load from the elements. 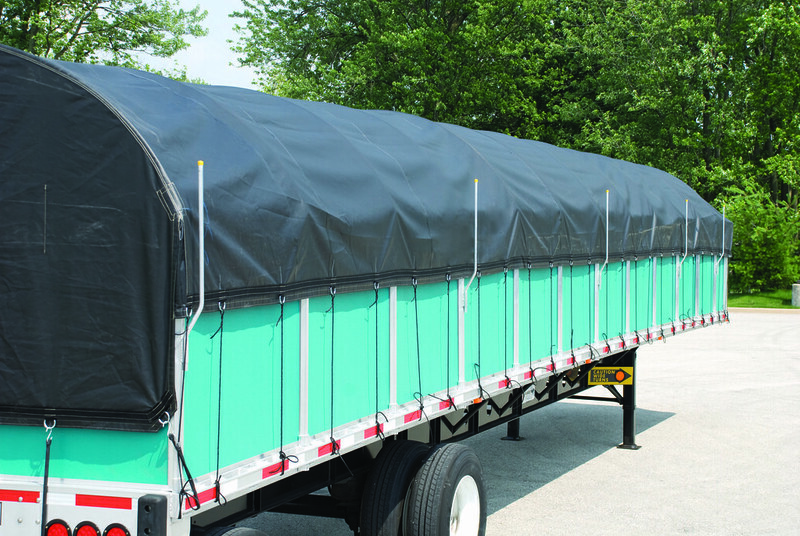 Tarp stays catch the tarp when loading; tarp available with grommets or webbing and d-rings. 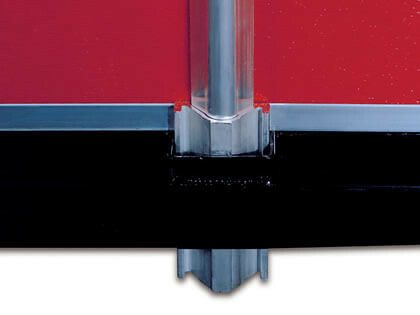 As the demand increased for Side Kits, Aero recognized that many drivers were having issues with storing the panels and stakes for their system. 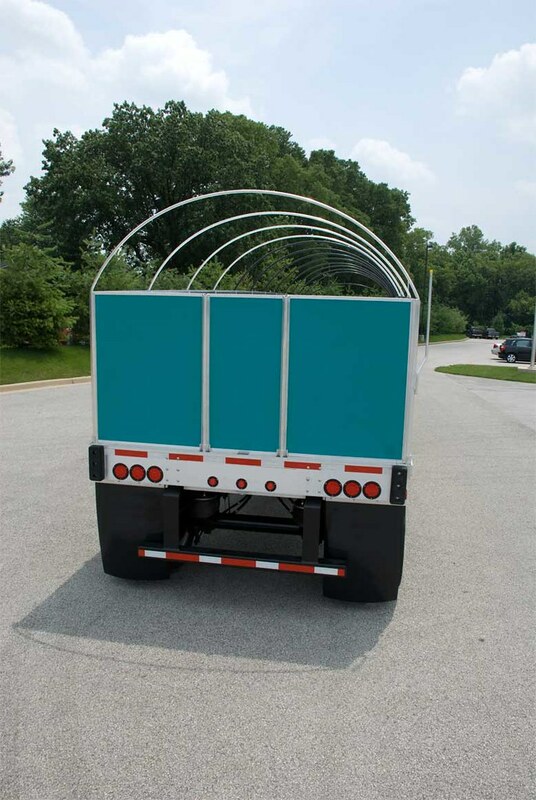 The Side Kit Storage Rack allows the driver to store both the panels and stakes for the Side Kit under the frame of the trailer. This organized storage system makes set-up and breakdown a snap. 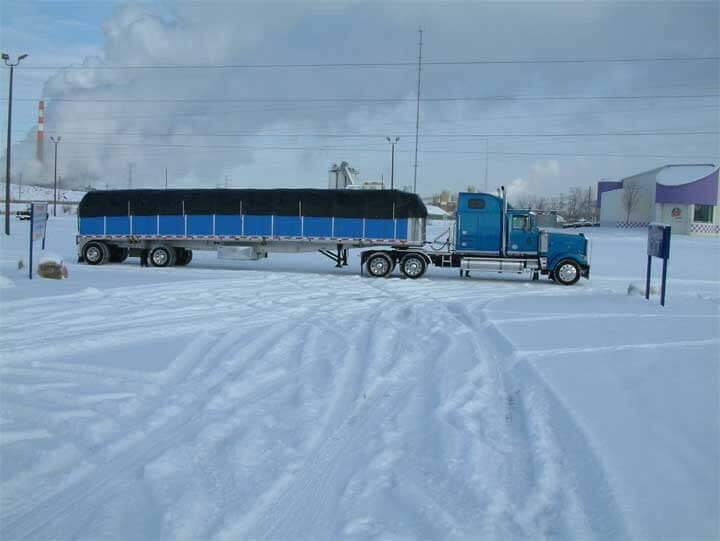 During the 1960’s Aero recognized the need for a tarping solution for flatbed trailers that would protect whatever is being hauled without limiting the room for hauling. This was the inspiration behind the Side Kit. Aero’s Side Kits are the strongest, lightest you can buy, with every component engineered especially for the job it’s intended to do. 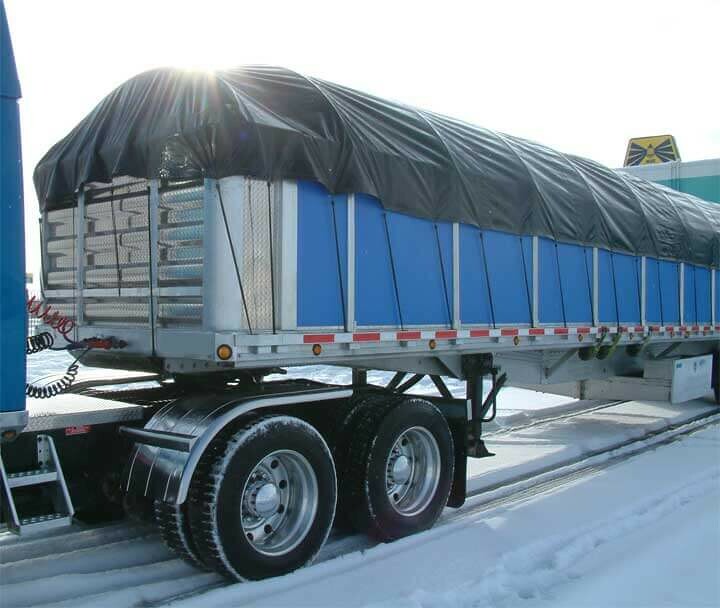 If you have a load to haul, Aero has a Side Kit to keep the weather out and your load safe. 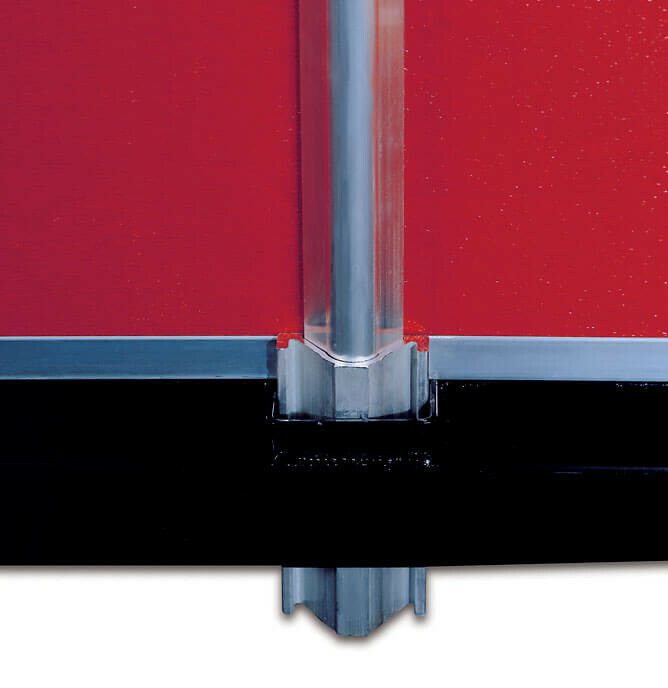 This popular stake with triangular profile and welded shoe was introduced over 30 years ago. 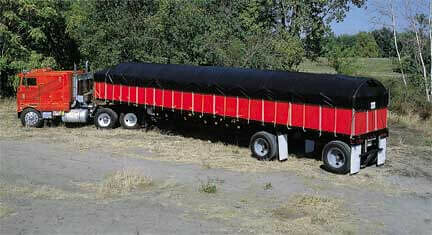 It provides competitive strength with less weight. This unique design maximizes the surface area between the stake and the stake pocket eliminating the amount of wear on the stake. 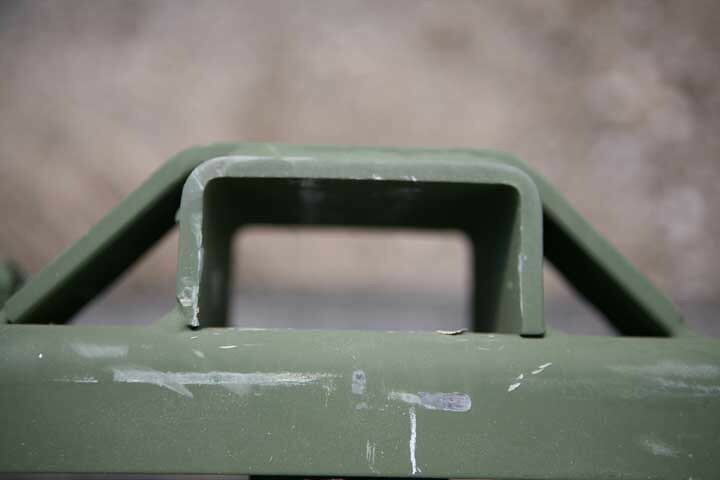 The square stake provides maximum stake pocket wear surface. 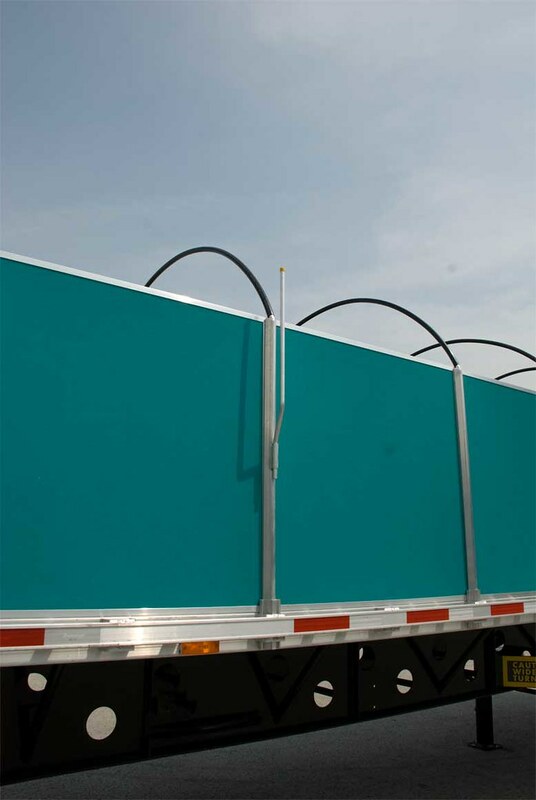 AeroLite® fiberglass panels are field tough; lightweight fluted plastic panel surrounded with a rigid aluminum frame. 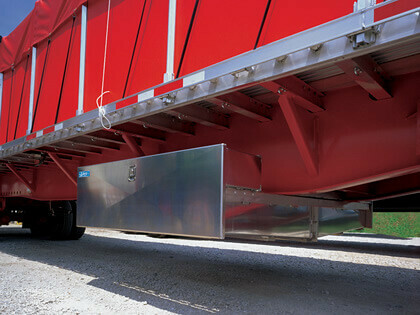 The Most popular option due to the combination of strength and lightweight. No painting required. 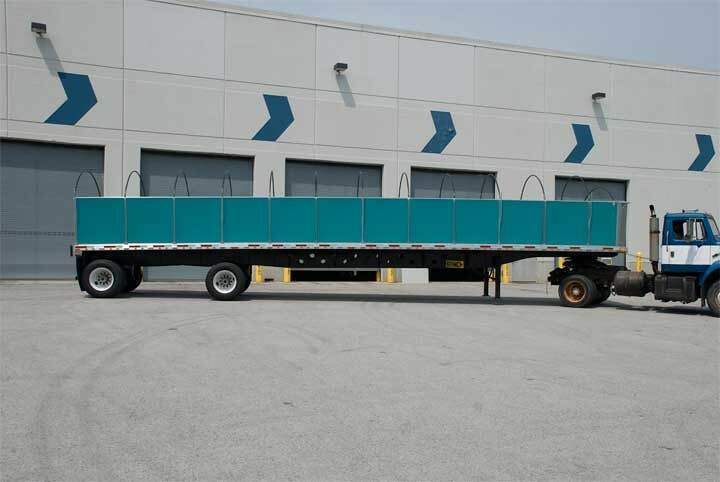 Attractive, low-maintenance Tuf-Kit fiberglass reinforced plywood panels (available with fiberglass on one or both sides). 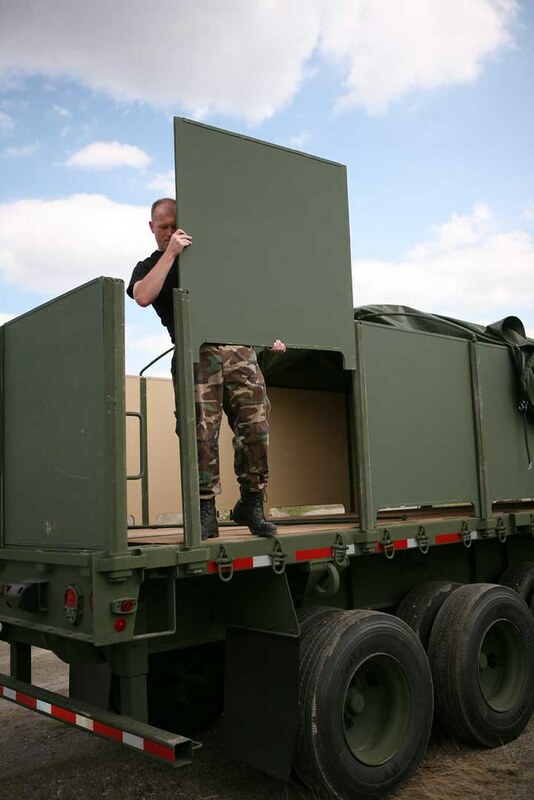 Industry’s strongest panel—ideal for rugged applications. No painting required. 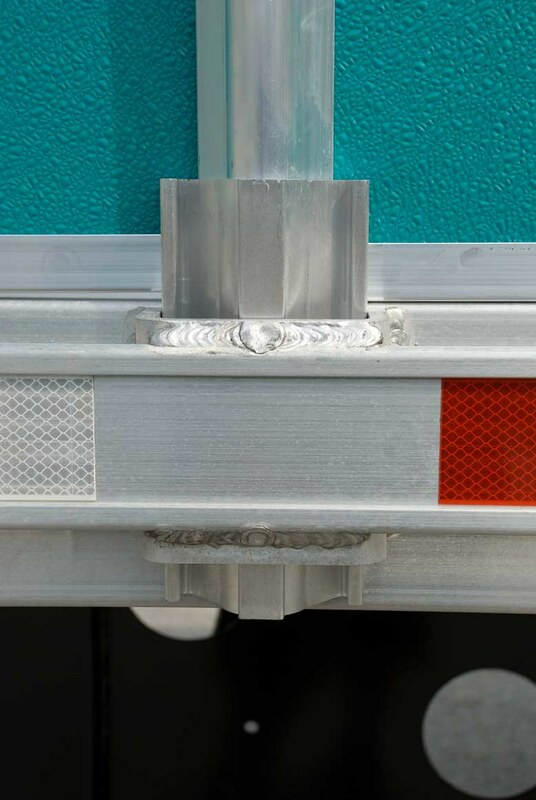 Aluminum C-channel protects bottom edge. 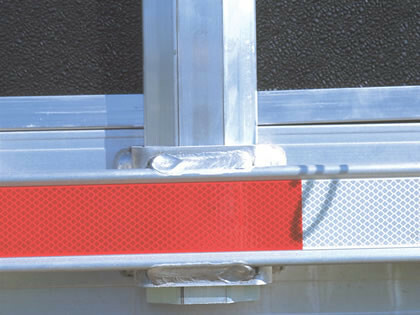 As the demand increased for Side Kits, Aero® recognized that many drivers were having issues with storing the panels and stakes for their system. 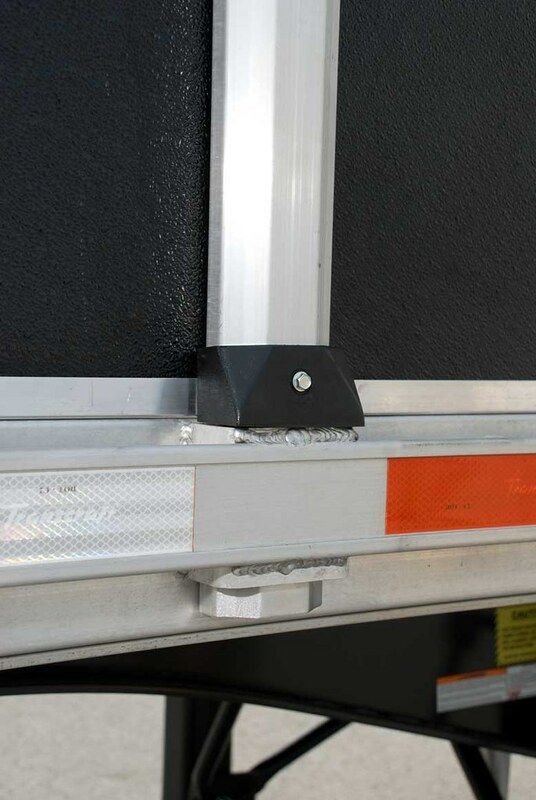 The compatible Storage Rack allows the driver to store both the panels and stakes for the Side Kit under the frame of the trailer. This organized storage system makes set-up and breakdown a snap. Interested in more information about Aero's Side Kits?